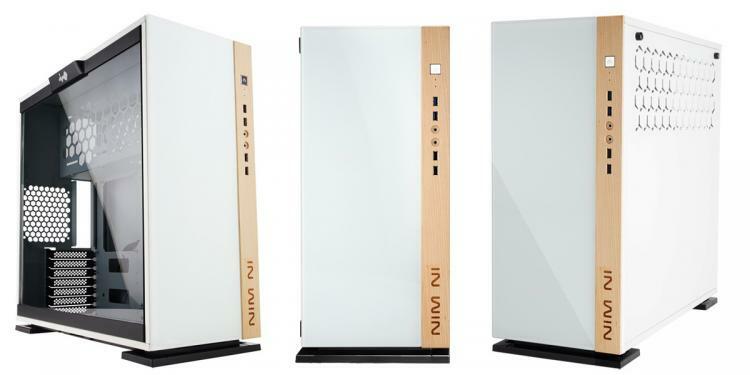 In Win introduces the 305 mid-tower case, In Win’s newest enthusiast desktop PC chassis featuring a combination of tempered glass panels and modern-looking brushed aluminium or a rustic touch of wood. 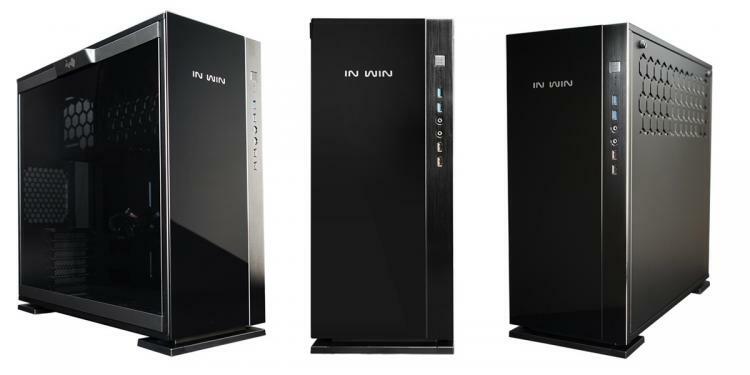 Offered in black and white colour models, the In Win 305 uses 1.2mm thick SECC Steel for a solid and sturdy construction. It features 3mm-thick tempered glass panels on the front and side panel. For the white colour variant, it comes with fine-grained maple wood on the front panel while the black colour variant gets the brushed aluminium design, both with a laser engraved In Win logo in unique locations of the front panel. 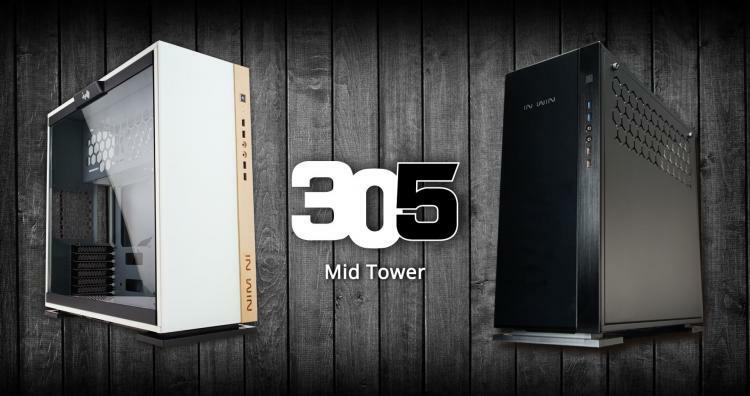 Watch the In Win 305 introduction video below. Tool-Free Design – The In Win 305 features a tool-free design that aims to help installation and uninstallation easier and faster. Removing the 3mm thick tempered glass panel takes a simple press in the handle. 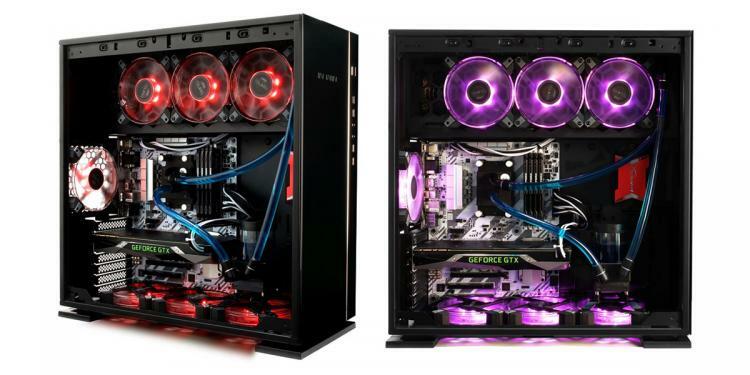 Versatile Cooling – Cooling options with the In Win 305 are plenty wherein radiators can be mounted on top or the rear or both. 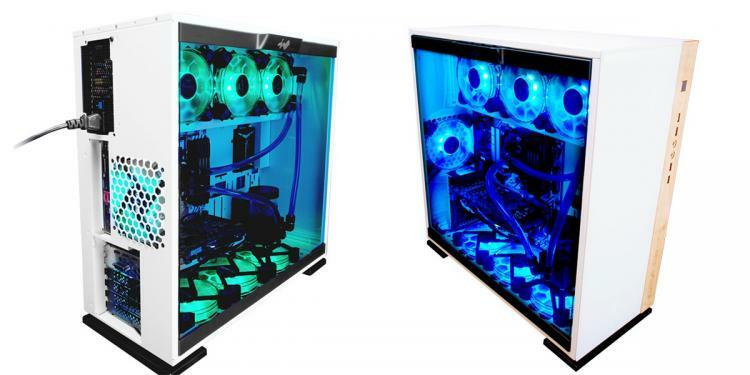 Create efficient air flow with the available intake and vents in the case. No pricing information as of this writing but the In Win 305 is estimated to be priced around $99. The White model is said to be released on a later date and in a limited quantity.